Now you’re pregnant, let’s look at your options. Giving up smoking during pregnancy is hard. Your body uses nicotine differently when you’re pregnant and needs more. Just at the time when you might want to stop, mother nature makes it harder. But, help is at hand. Traditional advice is to quit smoking, the earlier the better. 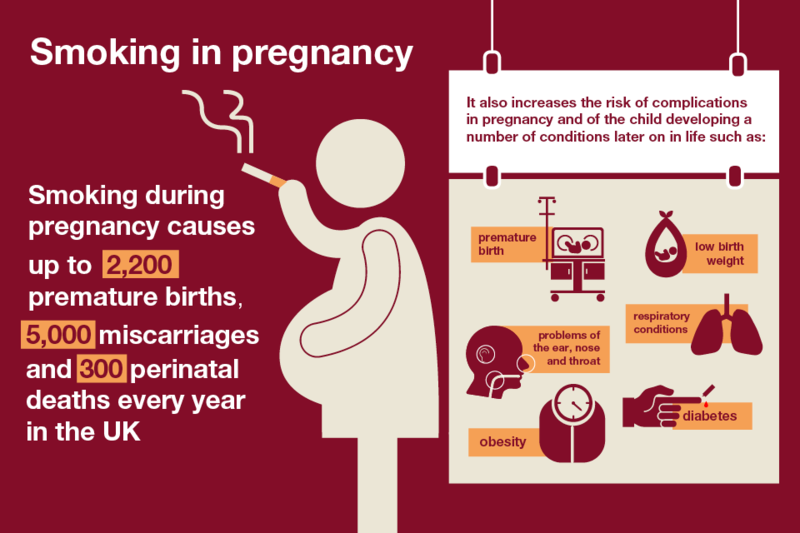 Whilst this is still the best advice, if you have tried or don’t want to try but are still worried about the harmful impact of smoking on your baby, you can consider reducing the harm. The harmful part of smoking to you and your baby is the tobacco leaf and all the toxins it contains, not nicotine itself. Switching the source of nicotine to e-cigarettes/vaping or stop smoking medicines (nicotine replacement therapy) can help quieten the cravings and reduces harm. Professional health bodies, such as Midwives, GPs and Public Health all back switching. Contact your midwife or GP for advice on stop smoking medicines (NRT) or visit the smoke free page for more information. If you want to look at the risks of using e-cigarettes vs. smoking during pregnancy then please see the F.A.Q's - E-cigs in pregnancy document in the download section of this page. The below video shows how others have made the switch. To learn more about vaping click here.